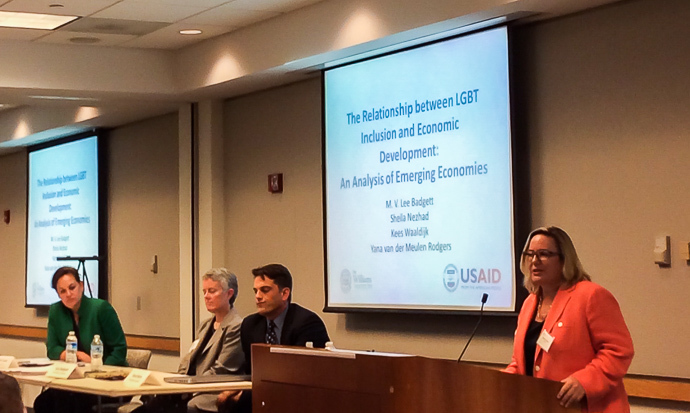 It has long been suspected that LGBT discrimination stifles innovation, curbs economic growth and locks people into the devastating cycle of extreme poverty. A new report proves it. 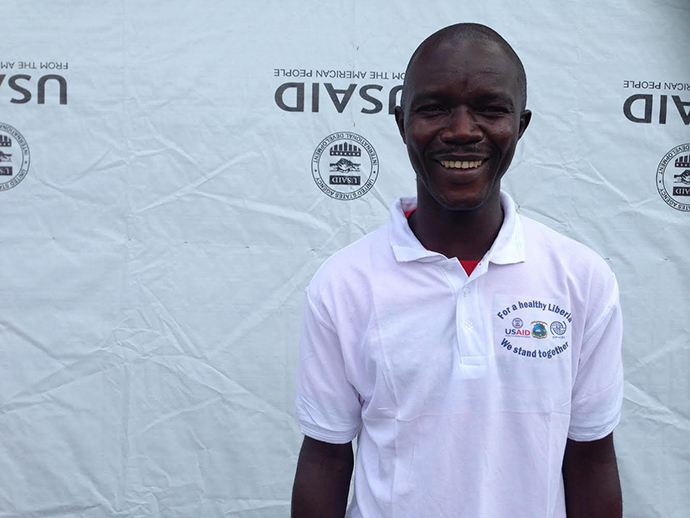 In the Bomi Hills northwest of Monrovia, in an area that used to be the region’s iron and diamond mining center, it’s hard to miss the new “precious resource” that has become critical to Liberia’s fight against Ebola. Four stark white tents gleam in the sun, the most prominent part of the new Ebola treatment unit (ETU) in Tubmanburg. 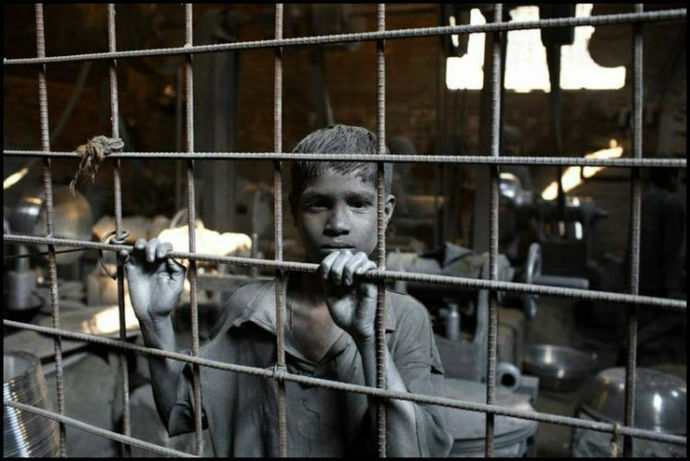 On this Universal Children’s Day (November 20), Nobel Peace Prize winner Kailash Sathyarthi is launching a new campaign to target some of the world’s most vulnerable and exploited children: the estimated 5.5 million child slaves around the world. Through programming to counter trafficking in persons, USAID is supporting organizations on the frontlines of tackling this problem. 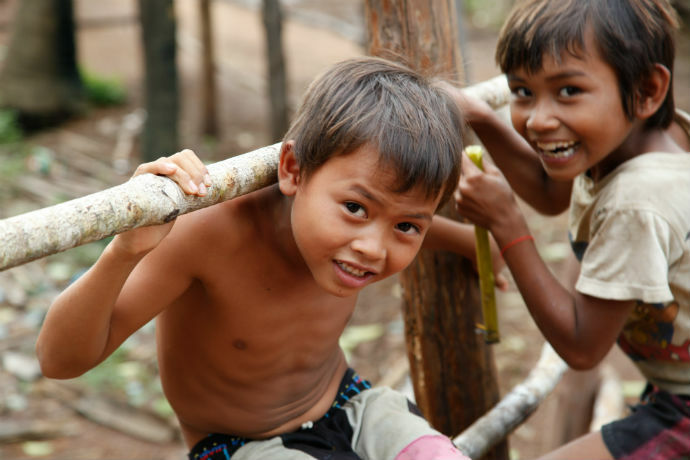 Access to toilets, safe water, vaccines, and simple interventions like oral rehydration solution (ORS) and zinc have the power to stop deadly diarrhea and save lives. But like all health innovations and interventions, toilets need more champions and complementary policies to reach their full lifesaving potential. 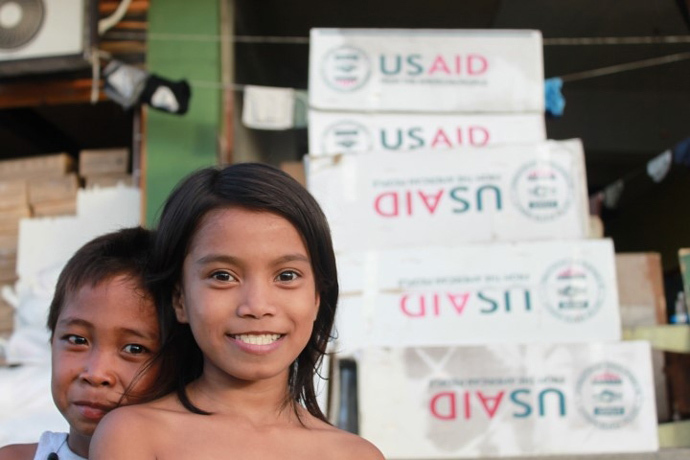 USAID is taking the lessons learned from Haiyan, and scaling up the best solutions for building resilience, especially in areas of recurring shocks. 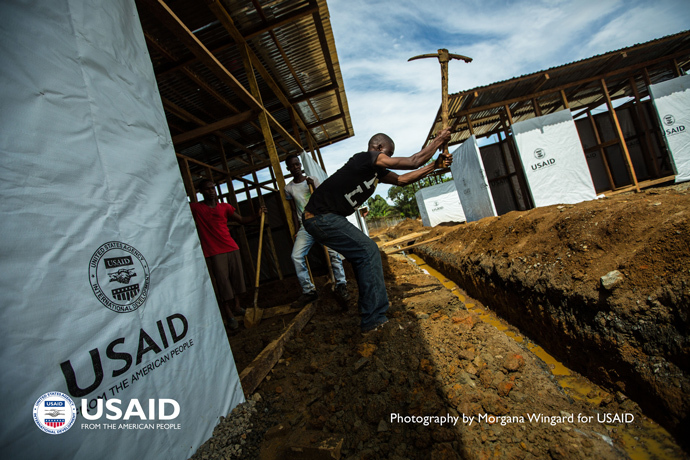 USAID launched the Global Resilience Partnership, to catalyze locally driven, high-impact solutions to resilience challenges. Do you have innovative ideas for building resilience? USAID is working with reformers highlighted in World Bank’s Doing Business Report 2015 to partner with West African governments to tackle the economic challenges caused by the Ebola epidemic. 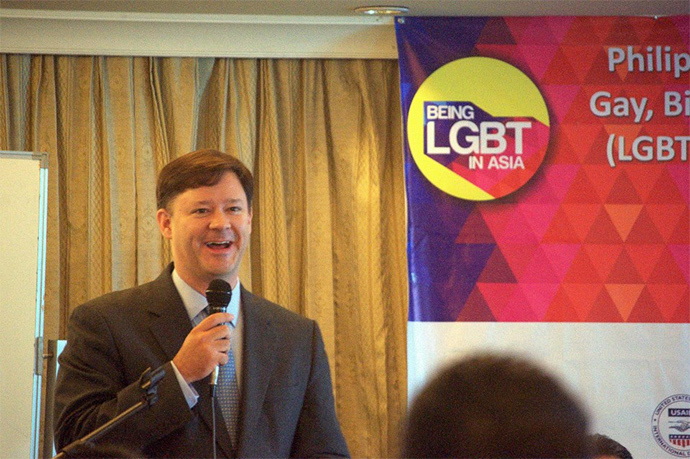 USAID’s “Being LGBT in Asia” initiative has just released its eighth series of comprehensive country reports. They examine the LGBT experience across Asia, highlighting the various stages of social acceptance, tolerance and challenges that LGBT people experience across the continent. 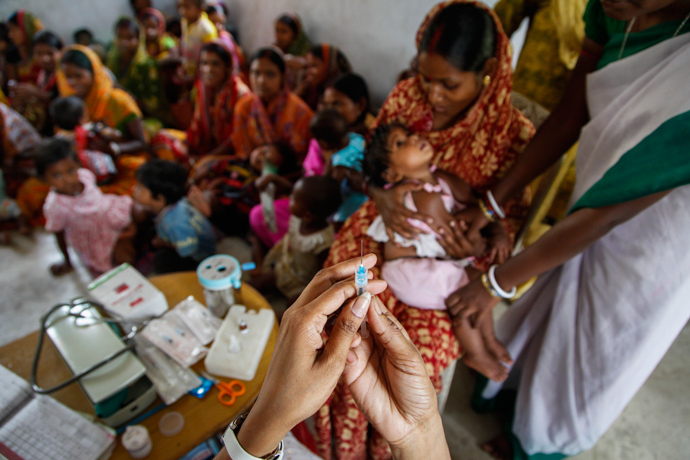 Achieving Millennium Development Goal 4 – to reduce child mortality by two-thirds by 2015 – will not be realized without better addressing pneumonia, the leading killer in children under 5. 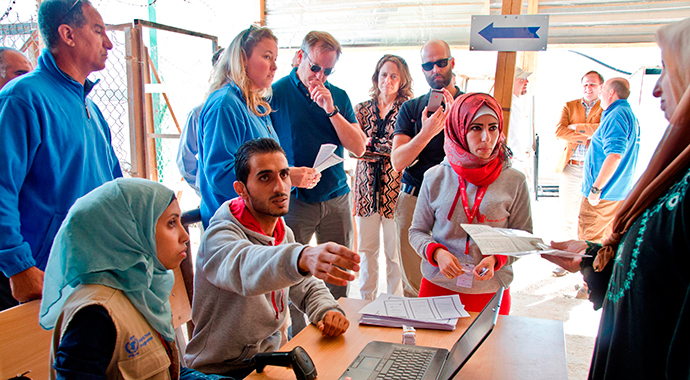 Despite a strong desire to help, Jordanians are understandably concerned about the resources required to support their needs.